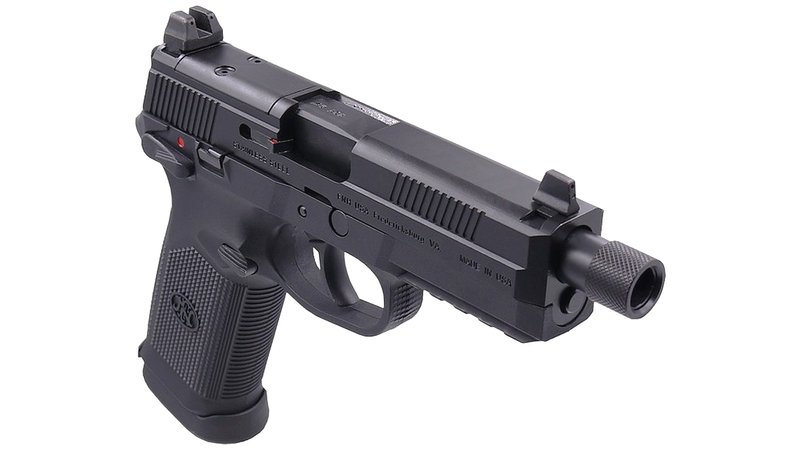 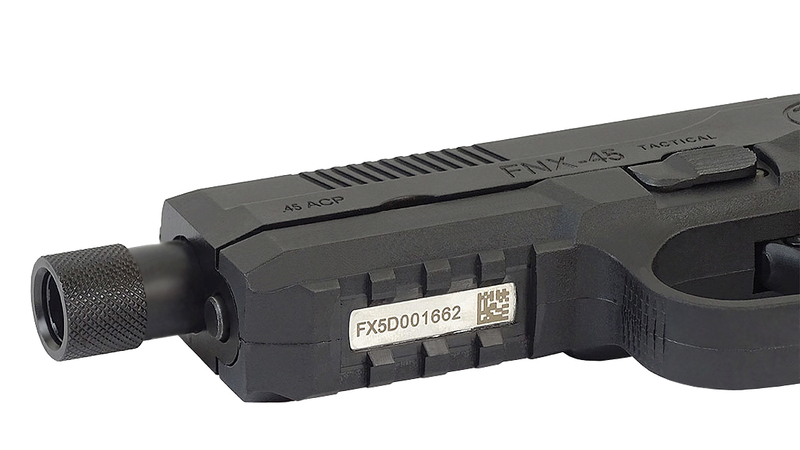 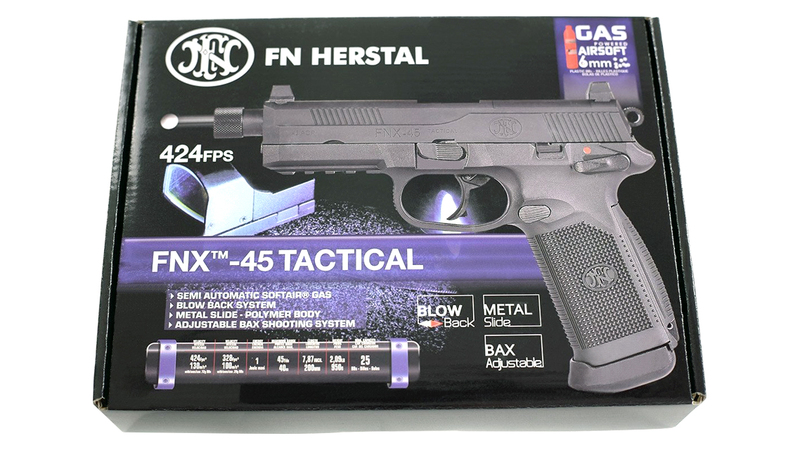 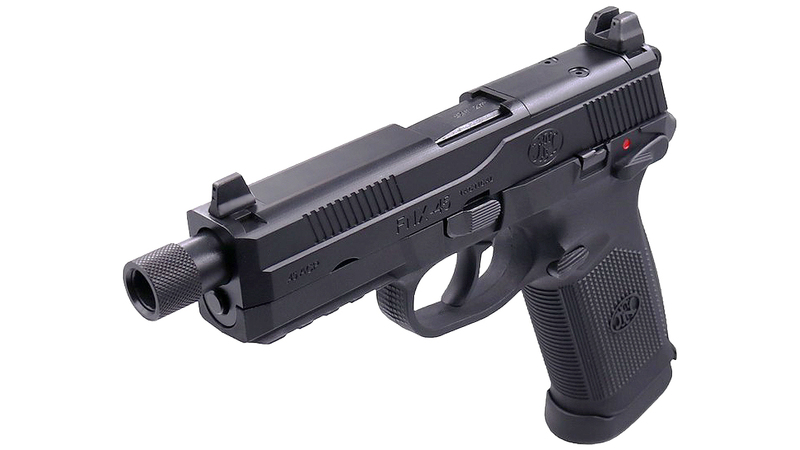 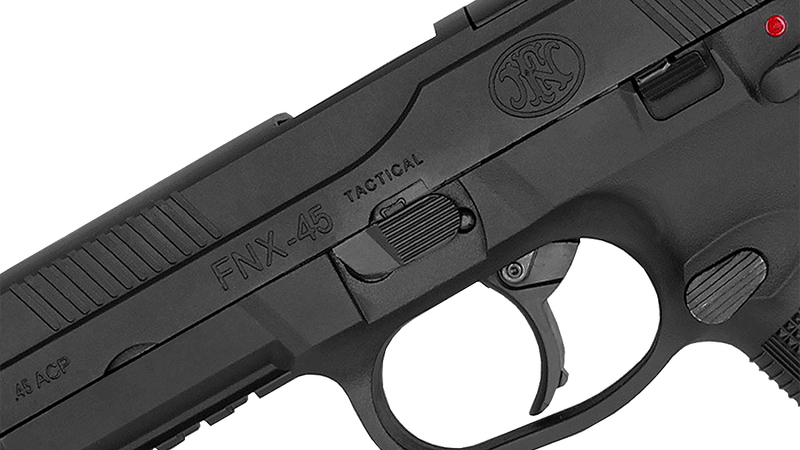 Cybergun FNX-45 Tactical is a Gas Blowback Airsoft Pistol designed to replicate the FNX .45 ACP Pistol, and is a Fully Licensed replica for FN Herstal by CYBERGUN. 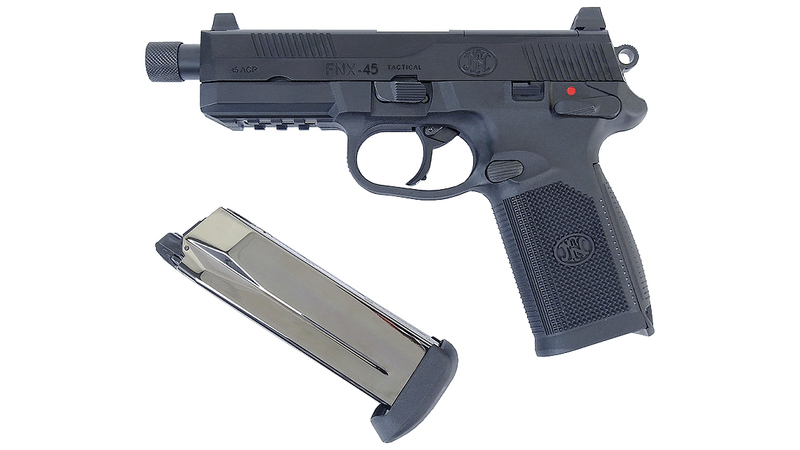 The Pistol features a Polymer Frame and Magazine Base Plate, with an Alloy Slide, Outer Barrel, Internals and Magazine Body. 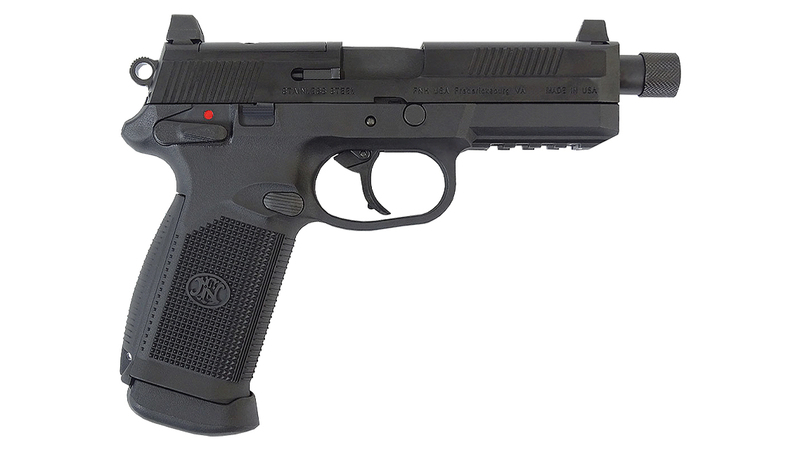 The pistol is an Accurate Replica of the real pistol, all the way down to the Trademarks, with the same Trademarks as the real thing. 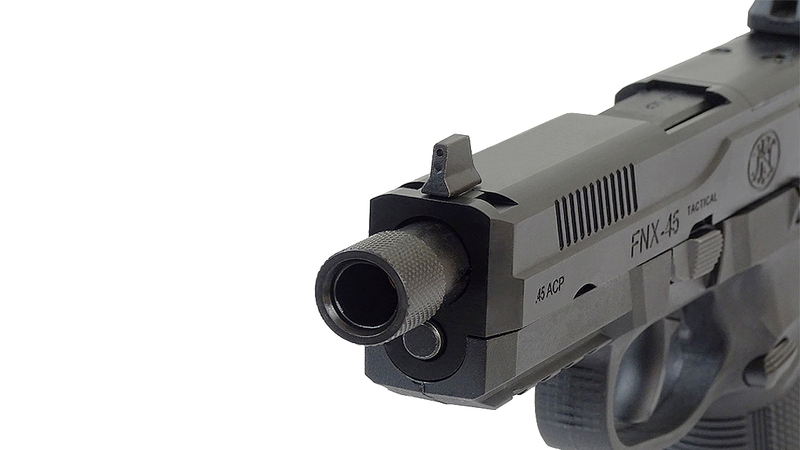 The pistol features a Gas Blowback Mechanism, meaning as the pistol is fired the Slide is propelled backwards to simulate Recoil. 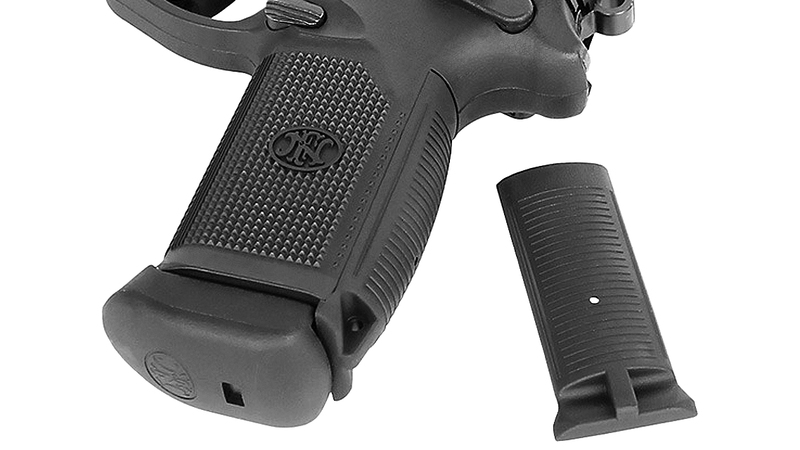 The pistol features a Two-Stage trigger, meaning that the Pistol can be pre-cocked for a faster first shot, and with each trigger pull the hammer is pulled back and released. 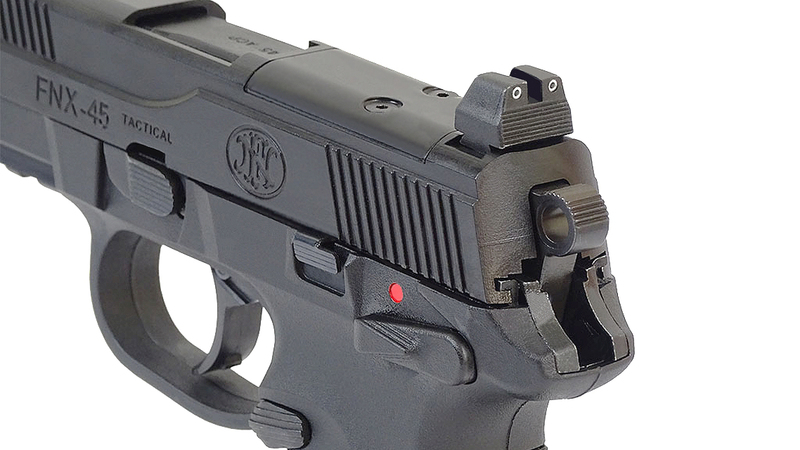 The Pistol also features the same safety features as the real thing, with a Trigger Disconnect Safety, meaning that when safety is on the trigger is disconnected from the internal Firing Mechanism to prevent the accidental discharge of the weapon. 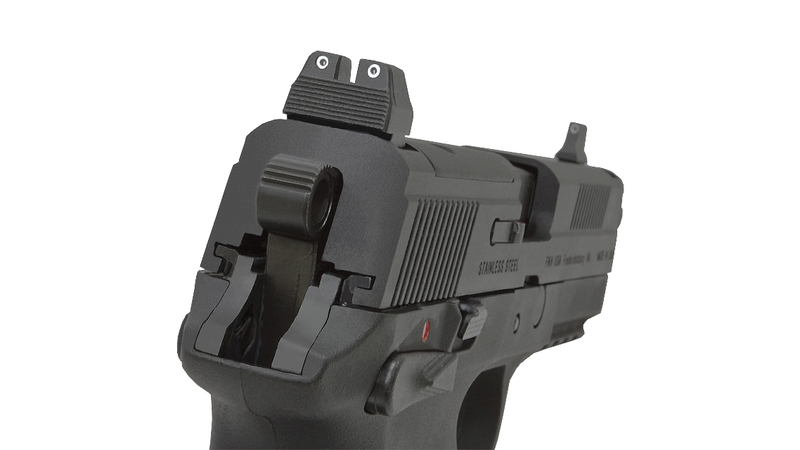 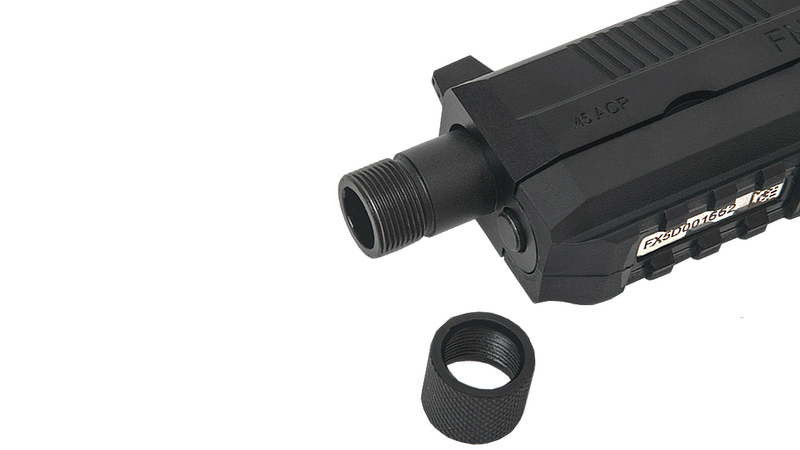 The front of the Pistol features a Pistol Rail, allowing the Attachment of Torches and Lasers, and the top features a removable plate which allows the attachment of Red Dot, RMR and DR Sights for quicker target acquisition. 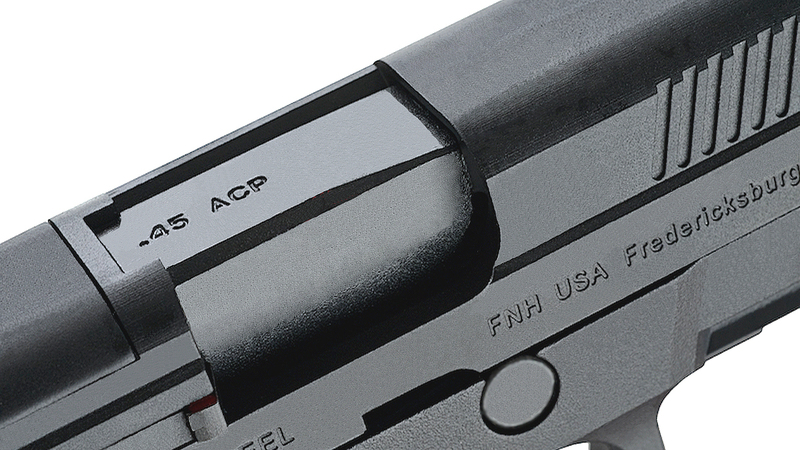 The grip of the Pistol is textured, meaning extra grip in wet conditions, and even for those wearing Gloves. 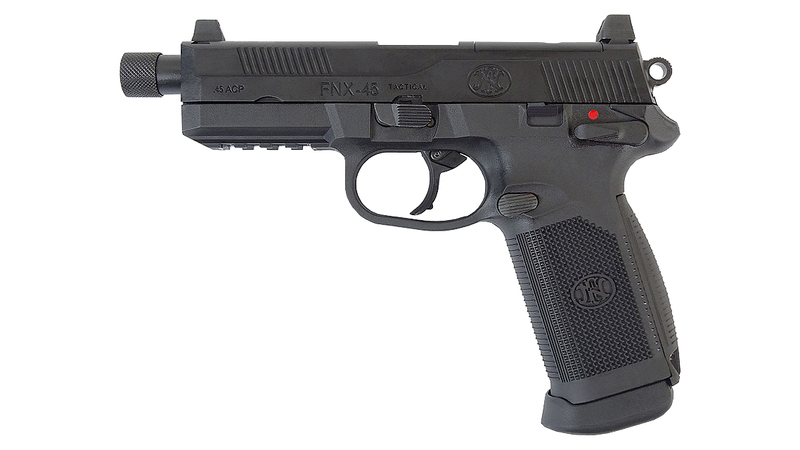 The weapon also features Ambidextrous features, with an Ambidextrous Slide Release, Safety Switch and Magazine Release making it great for both Left and Right Handed Shooters. 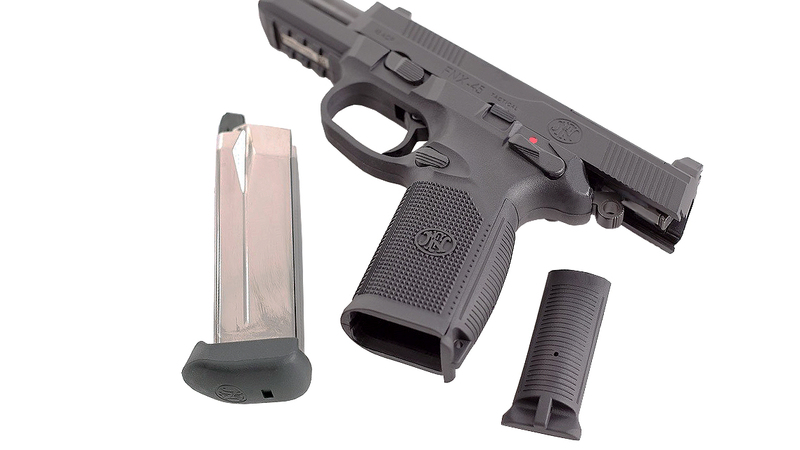 This perfect is pistol for those looking for the ultimate in Modern Pistols, or for those who are looking for a Pistol with a huge variety of features.